The Nike Air Foamposite One is back in 2018, which is pleasing news to collectors of the famous silhouette. The next release for the shoe is set for later this Fall, and features a brand new “Habanero Red” colorway. 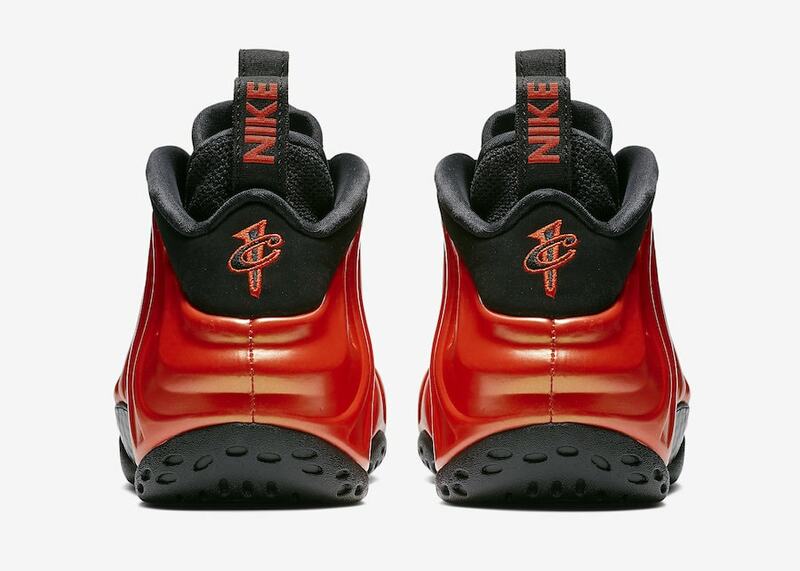 The Nike Air Foamposite is still an innovative marvel in the Swoosh’s lengthy technological history. 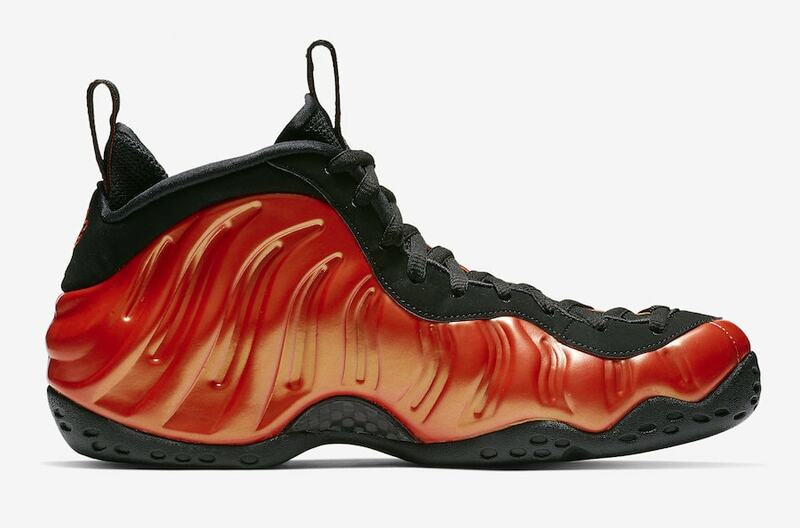 Since it’s debut, the Foamposite has been heralded by collectors as one of the coolest sneakers ever created, largely due to its unconventional production process. The upper is primarily made from foam, hardened and shaped to the point where it provides the stiff and stable support needed for a basketball shoe. Add the reflective chrome-like finish, and sneakerheads were hooked. Since then, Foams have released in almost every colorway imaginable, yet Nike continues to produce even more eye-catching color schemes. this week, we have a closer look at the “Habanero Red” iteration, which covers the silhouette in a red tone that lies somewhere closer to orange than it does red. 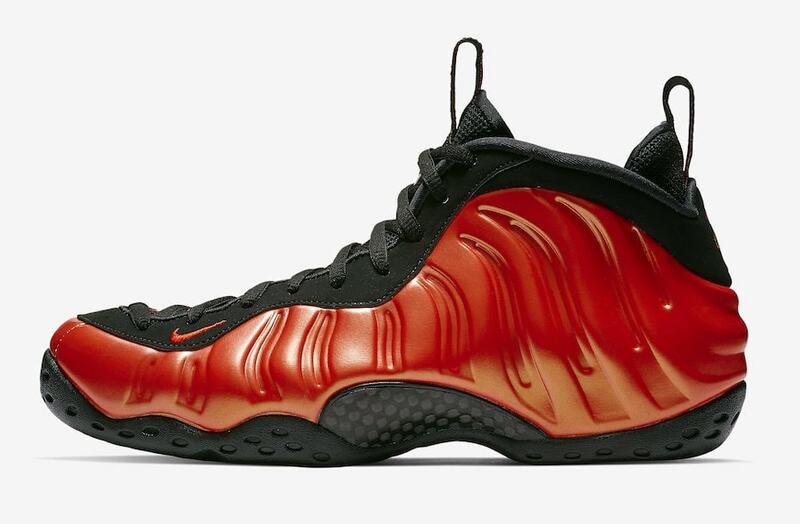 The color gives the shoe a pumpkin-like look, an obvious selling point given the shoe’s Halloween-adjacent release date. 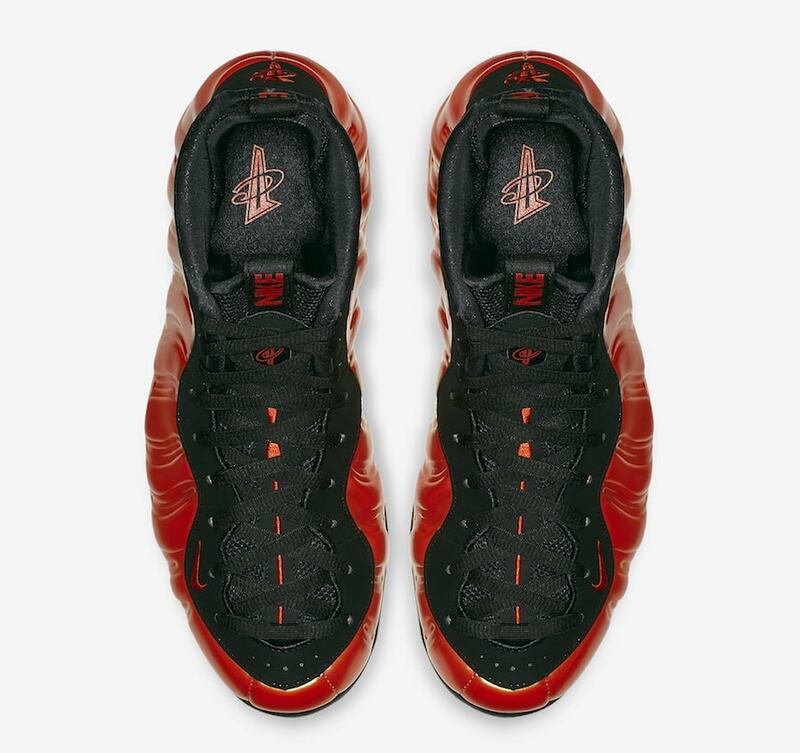 The next Nike Air Foamposite One is scheduled to drop on October 26th, 2018. 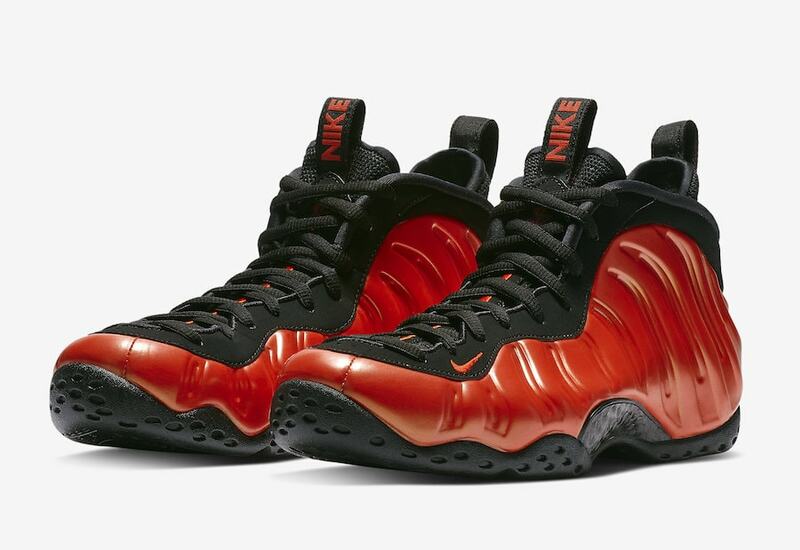 The “Habanero Red” colorway will retail for the usual $230 price tag from both Nike and select retailers. Check out the early images below for a better look at the Halloween-ready colorway, and stay tuned to JustFreshKicks for more Nike release news.